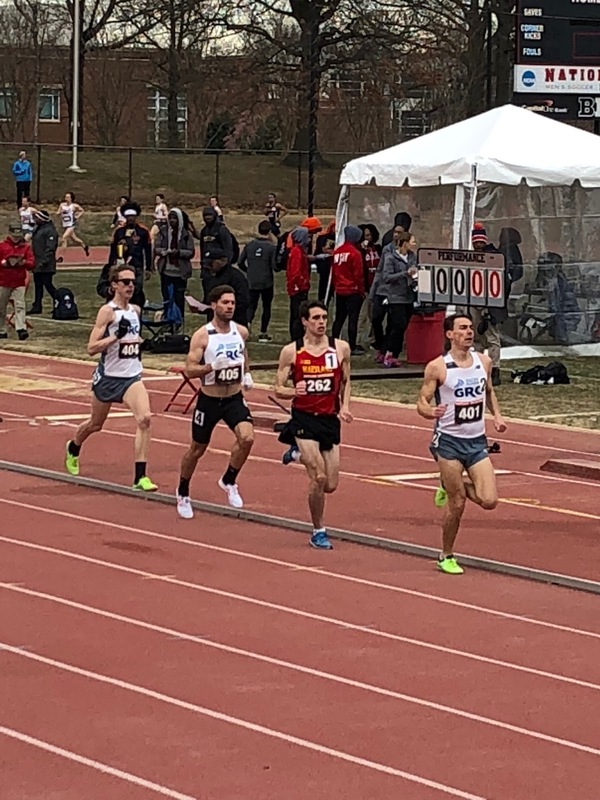 Despite lousy Smarch weather, our track crew opened up the outdoor season with a bang on Saturday at the Maryland Invitational. 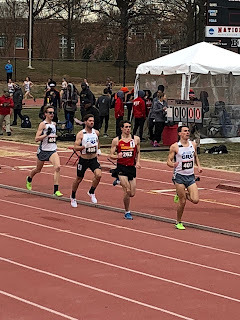 Highlights include impressive early season PR's from Maura L and Kyle Wagener in the 5k, a victory in the 1500m from Alex Morris, and a club record performance in the 1500m from Daniel Trettel. It's safe to bet that Daniel will break this record again in the not-too-distance future. On Sunday, TK4 took home the win at the Scope It Out 5k in 16:10. Former President Theodore Roosevelt supposedly had the lead with less 200m to go, but unfortunately DNF'ed after being tackled by a rogue Easter Bunny in the finishing straight. 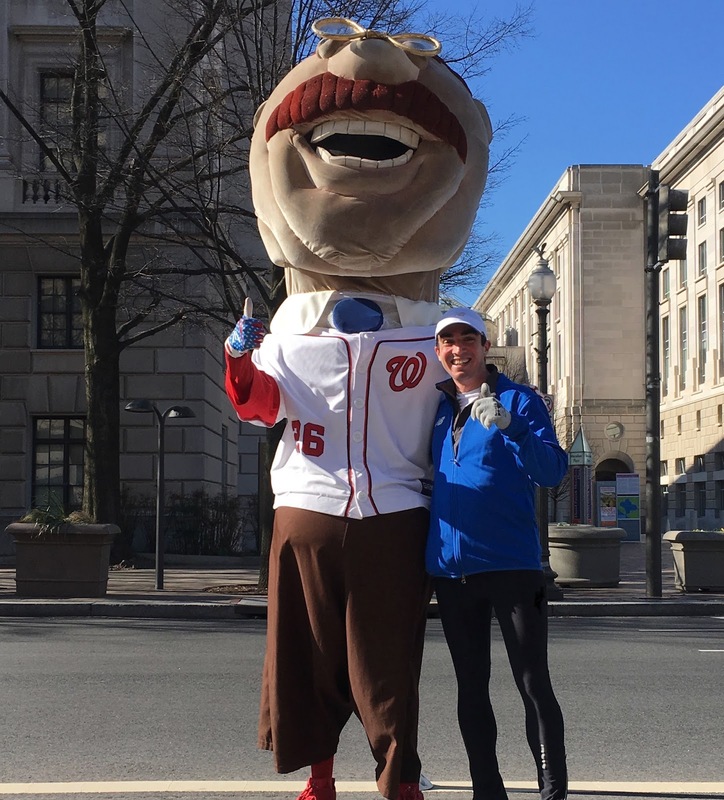 While these circumstances would put most Presidents in a sour mood, Teddy personally congratulated TK on a hard-fought victory after a short stint in the medical tent. He even posed with him for a post-race photo, free of charge.